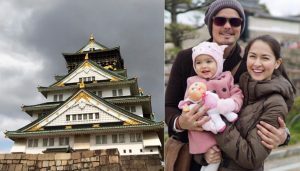 Photos: Dantes Family at Osaka Castle! Video: DongYanZia is off to their vacation! 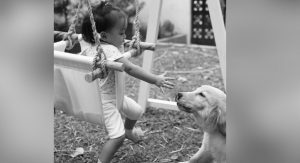 Video: Baby Zia and Migo’s playtime! Photo: The first photo of Zia and aMigo! 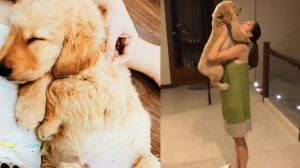 Photos: aMigo, Zia’s new friend! Angel invited Marian for lunch! 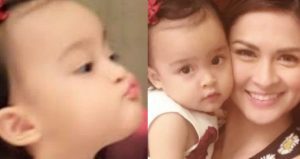 Photos: Baby Zia accompany Mommy Marian to her meeting with GMA execs! 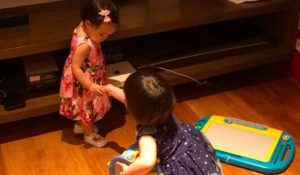 Photos: Maria Letizia meets Scarlet Snow.